The Assured Automation News and Training Blog is now linked to our Technorati news feed. At Assured Automation, we are dedicated to providing our clients and the greater process flow, manufacturing, chemicals, and related industries with new product announcements, featured application articles, important news and product training. 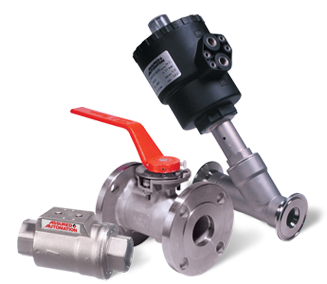 At Assured Automation, it is our goal to make the selection, estimating and delivery of high quality automated valves and flow components as quick and easy as possible.